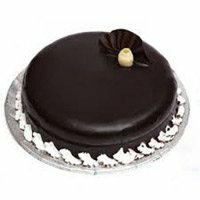 How to get the right cake delivery in Bhavnagar? 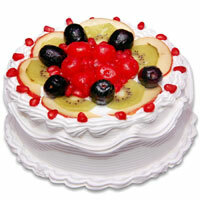 Bhavnagar is a port city which is located in the region of Saurashtra. 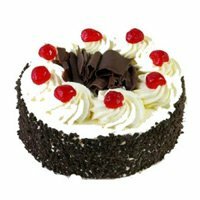 It is one of the largest cities in the state of Gujarat that is bordered by the Gulf of Khambat and also has the biggest ship breaking yard in South Asia called Alang. 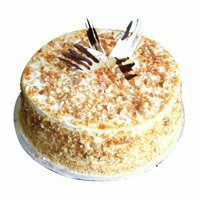 This old city of Gujarat was once a princely state that was filled with royalty but today it is something else. 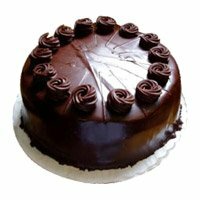 And due to this change, businesses too have rapidly developed out of which cake deliveries are one of them. 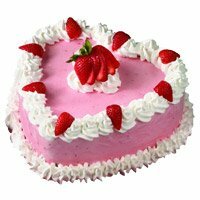 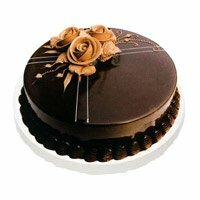 Cake To India offers online cake delivery in Bhavnagar for your loved ones in Bhavnagar. 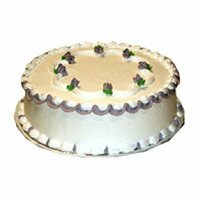 In case you are placing an order for the cake delivery in Bhavnagar, make sure that you select a time where it can be delivered a little early. 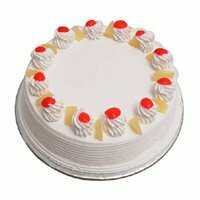 If the service providers have an outlet in the same city then you need to sit back and relax since we delivery a fresh cake in Bhavnagar. 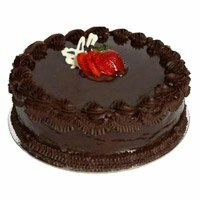 You also need to make sure that you mention the correct delivery address so that the service provider doesn’t deliver the cake to the wrong address. 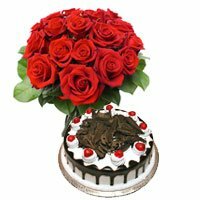 Take care while you enter the contact details of the recipient since carelessness can land you in trouble. 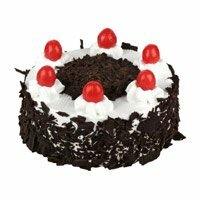 Happy partying till then! 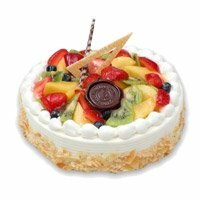 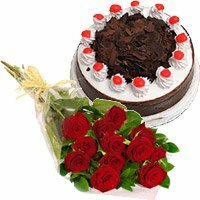 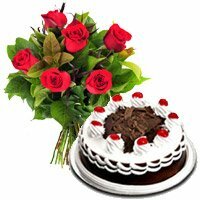 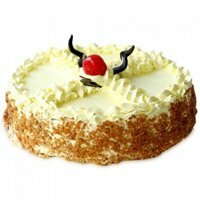 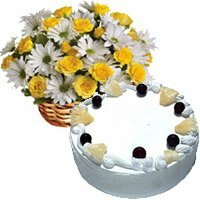 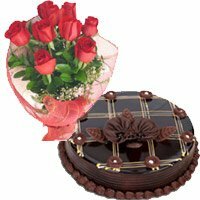 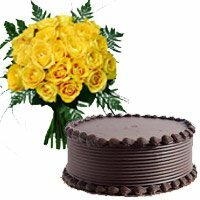 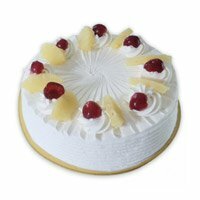 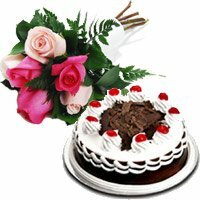 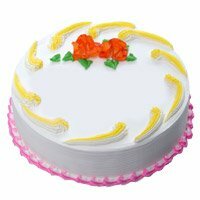 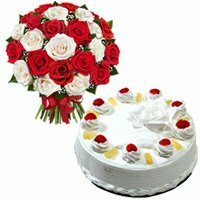 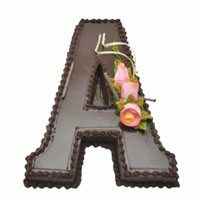 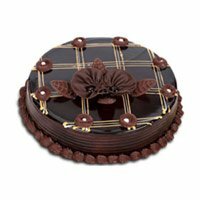 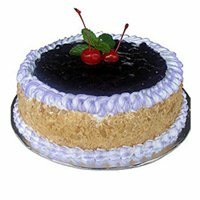 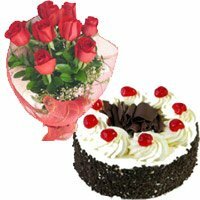 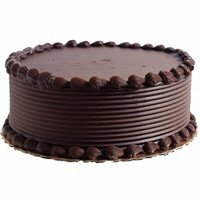 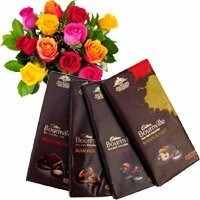 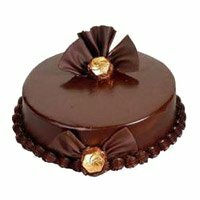 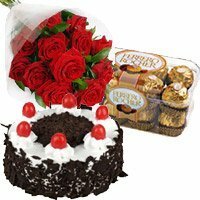 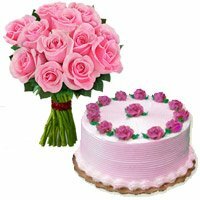 Online Cake delivery offered by CakeToIndia is very prompt. 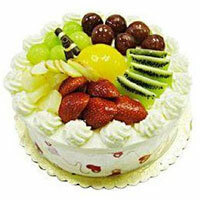 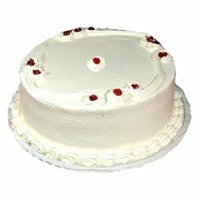 It is very easy to place online order for online cake delivery. 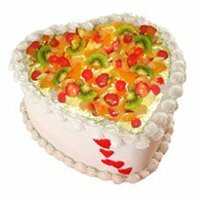 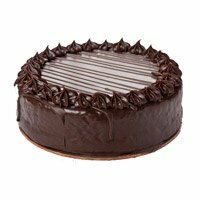 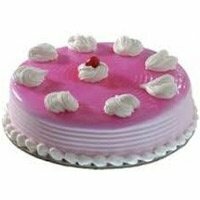 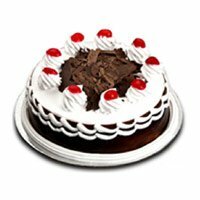 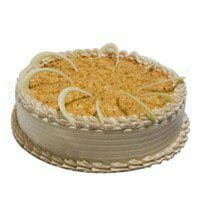 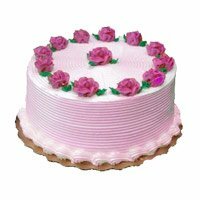 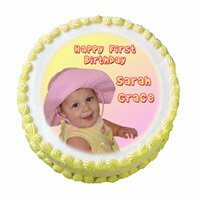 Within few clicks you will be able to place online order to send cakes to Bhavnagar for your loved ones. 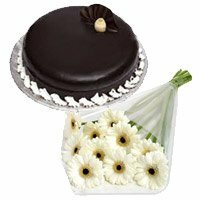 We always deliver fresh cakes in Bangalore. 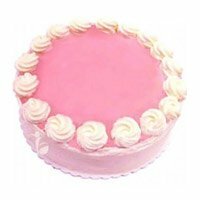 Our cake is of the Best quality and Best taste. 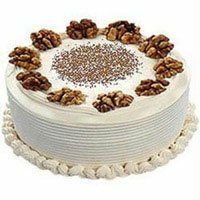 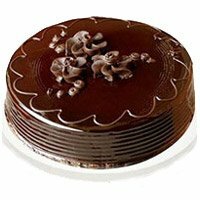 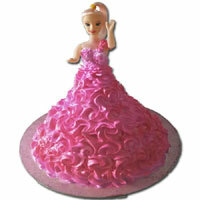 Try ordering online cake in Bhavngar from Cake To India, you will not be disappointed.